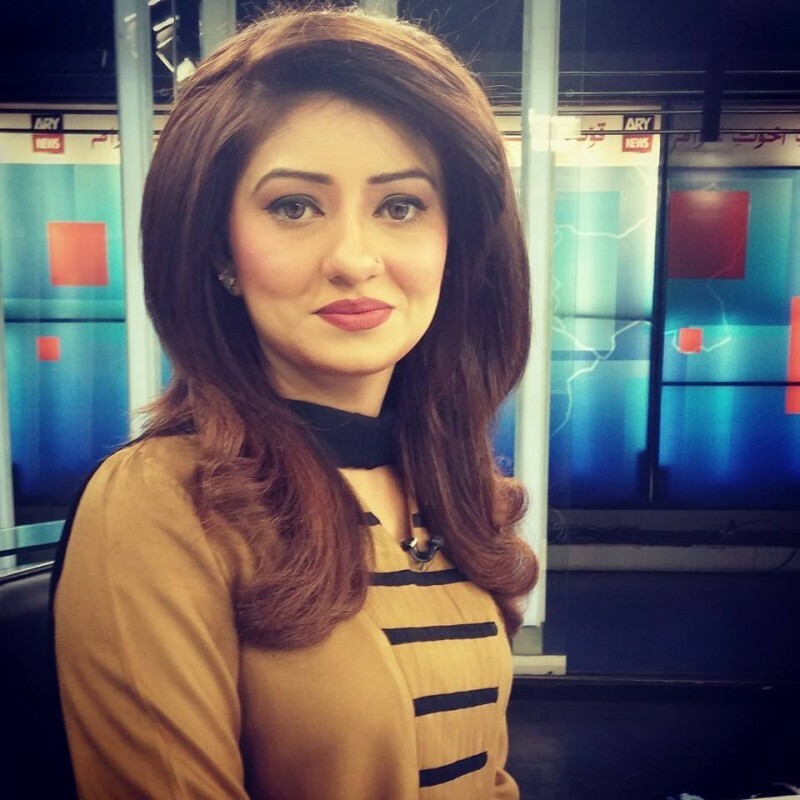 Summaiya Rizwan is a Pakistani journalist, newscaster, and a news anchor. 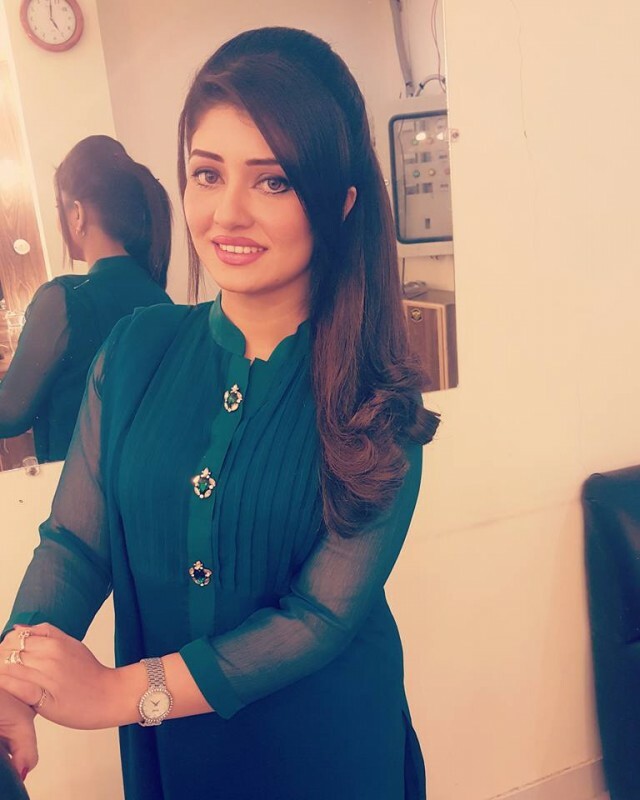 She is a young anchor and a very popular because of her work beauty too. 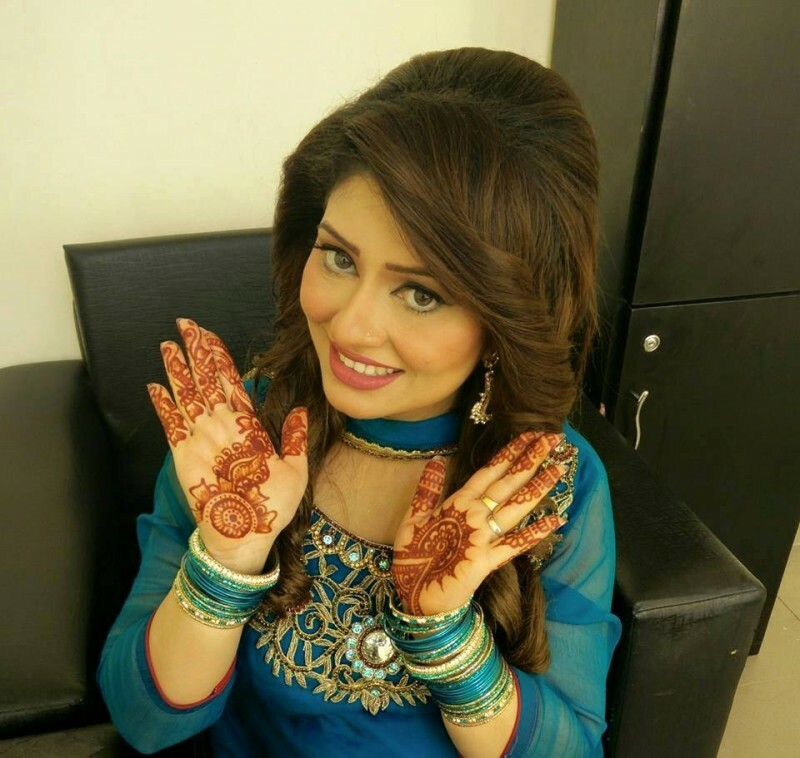 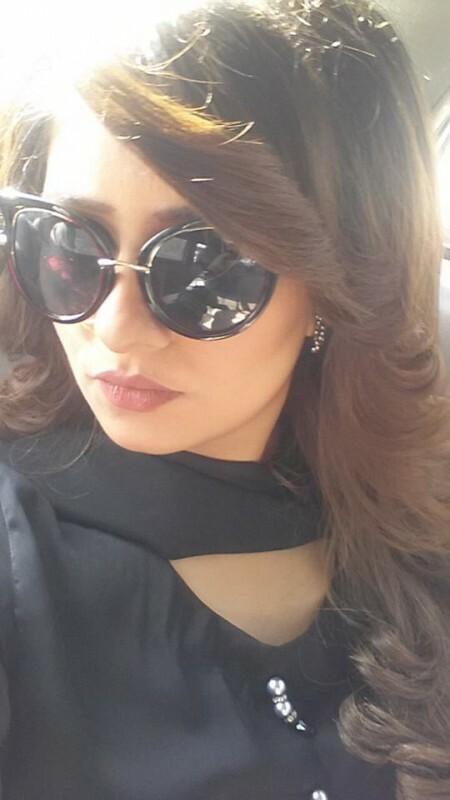 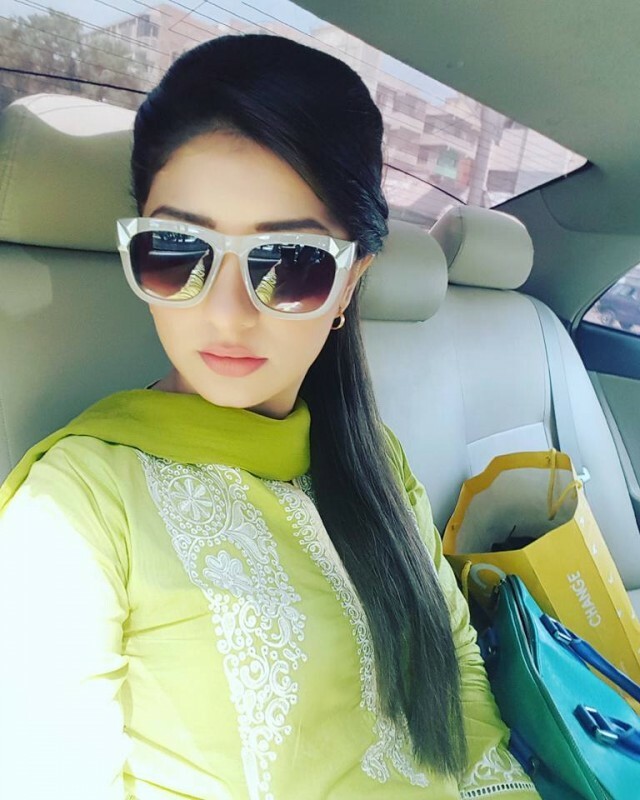 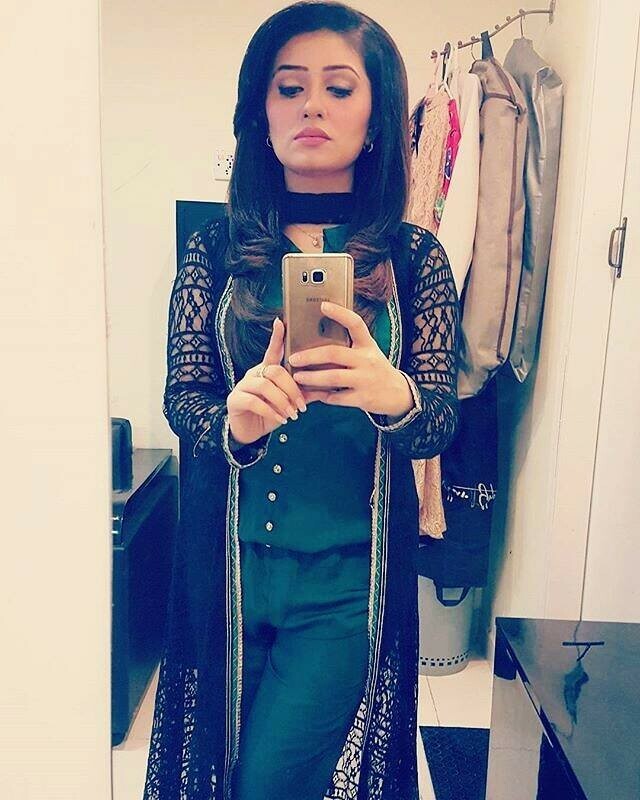 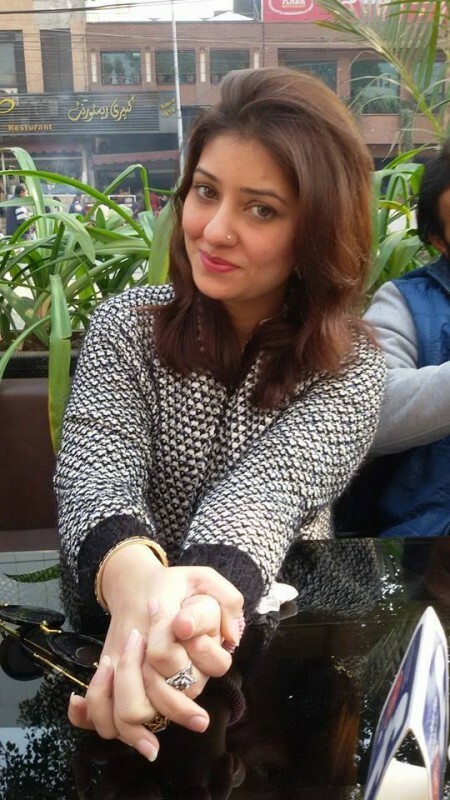 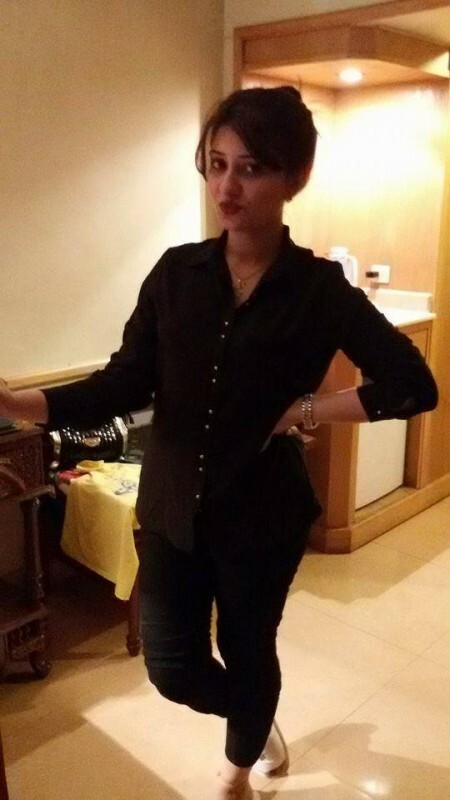 She has worked at news channel WAQT News and now she is working as a host at ARY News channel. 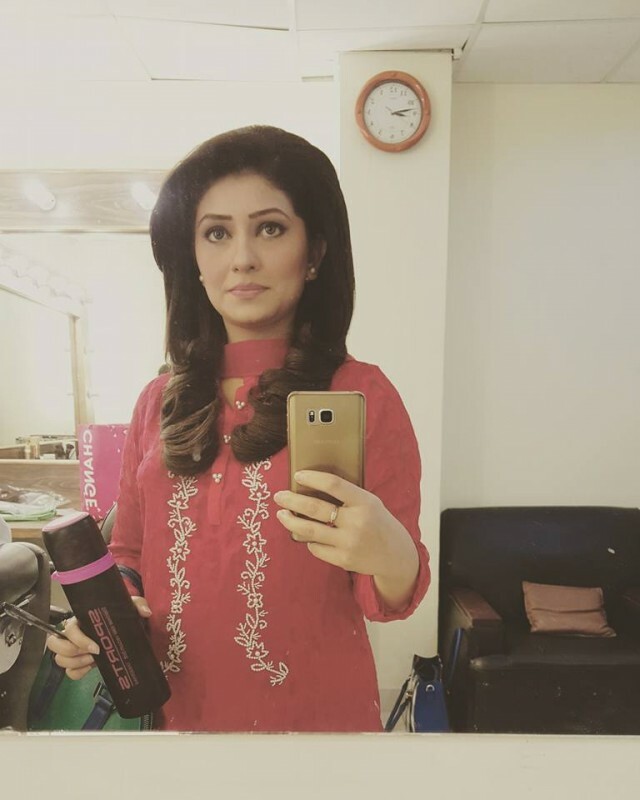 She is such a talented and one of the best and top newscaster in Pakistan. 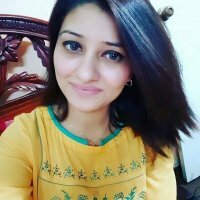 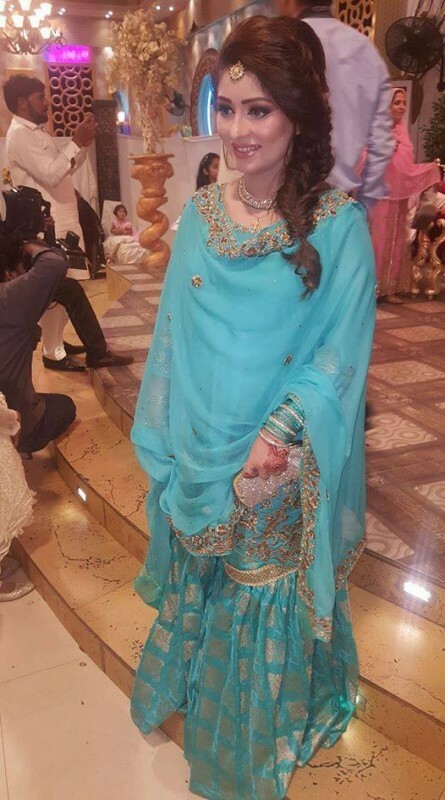 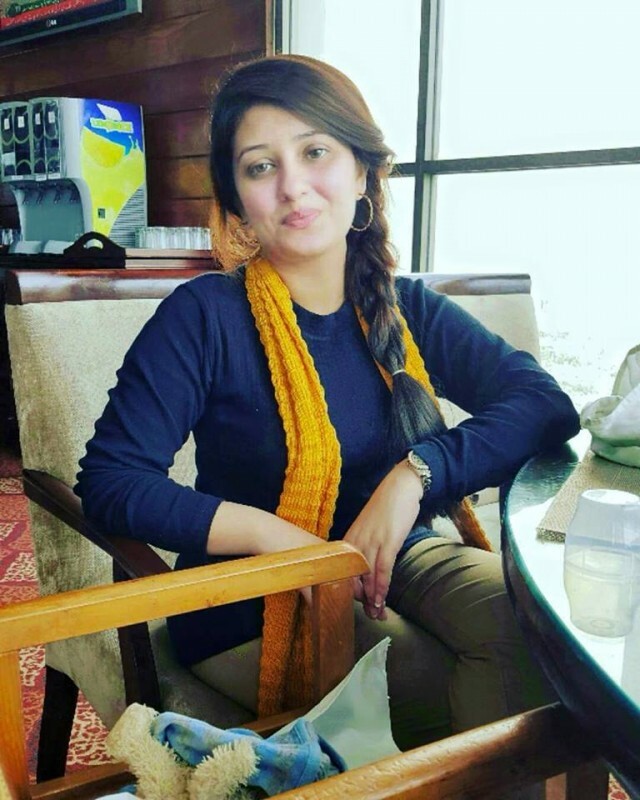 If you are looking for Summaiya Rizwan profile, wedding, family, education, photos and videos then you can find them here. 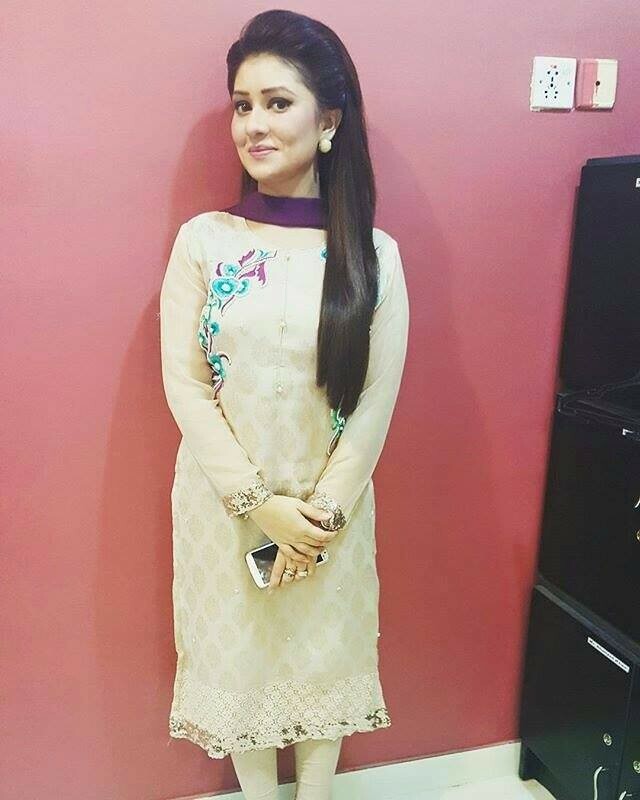 You can also find the public opinions and reviews about Summaiya Rizwan here.